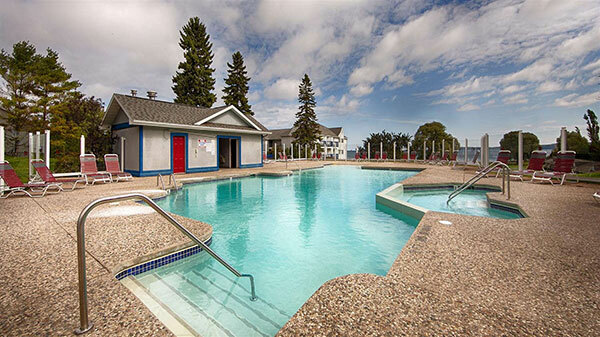 The Best Western Harbour Pointe Lakefront boasts luxury amenities including state-of-the-art fitness center, complimentary full hot breakfast, as well as indoor and outdoor pools with whirlpool spas and children's wading area. need a st.ignace hotel with full hot breakfast? Wake up refreshed and energized when you stay with the Best Western Harbour Pointe Lakefront. 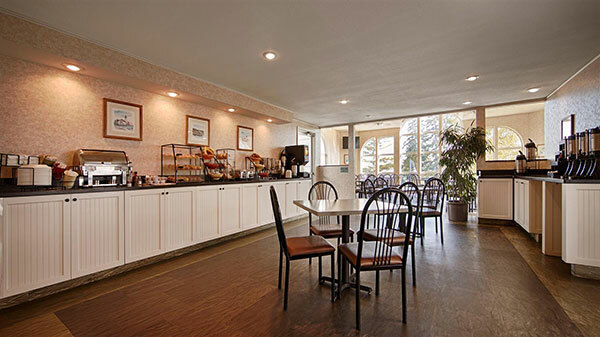 Our complimentary free breakfast is served from 6am to 10am and features scrambled eggs, sausage links, fresh waffles, muffins, cereal, bagels and cream cheese, fresh fruit, yogurt, coffee, tea, oatmeal and more! Evenings are very special at the Best Western Harbour Pointe Hotel. 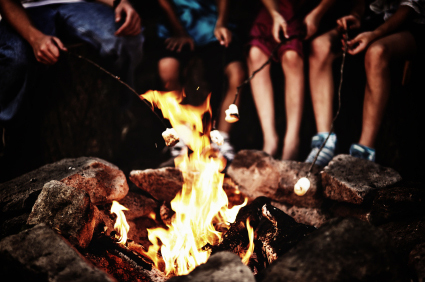 All guests are welcome to meet shore side at dusk for our nightly bonfire and marshmallow roast. Each evening is different: some nights people talk about the stars or the lights of passing ships, while other nights, someone has a story to tell and there might be a sing-along. Swim, relax and unwind by our indoor or outdoor pool. The Best Western Harbour Pointe allows our guests to relax their muscles in peace or keep up with their fitness routine. Our property also offers two whirlpool spas (indoor and outdoor) and a large sundeck. 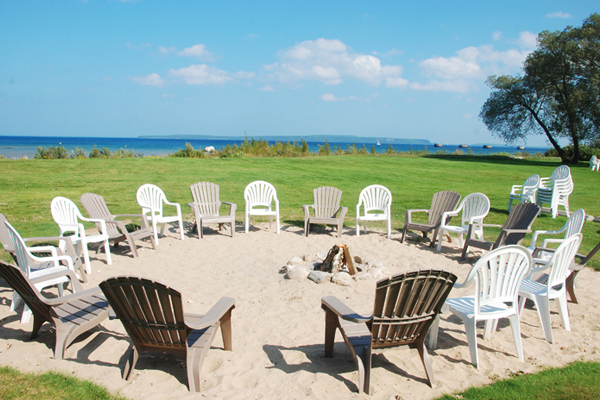 looking for st. ignace hotels that offer a fully equipped fitness center? 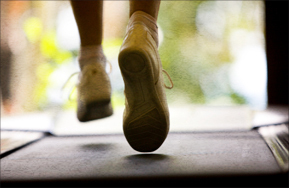 Keep fit and workout in our functional fitness center open from 7am to 10pm daily. Burn those calories off on our state-of-the-art equipment including treadmills, bike, universal weight machine, step machine and more. 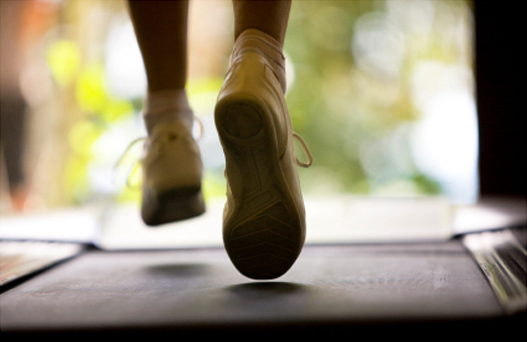 For your convenience, we also offer complimentary towels, water bottles and cable TV while you do your adrenaline-pumping cardio. 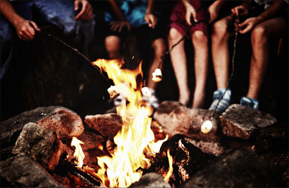 Hold a unique BBQ beachfront dinner for your loved ones, fully catered by one of our event resources. 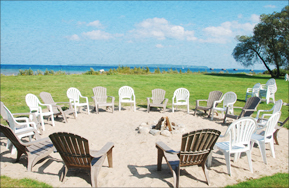 Enjoy a family event or celebration at our St. Ignace hotel and create memories that will last a lifetime.